Hi all, I registered a while ago and have enjoyed reading the posts on this forum. 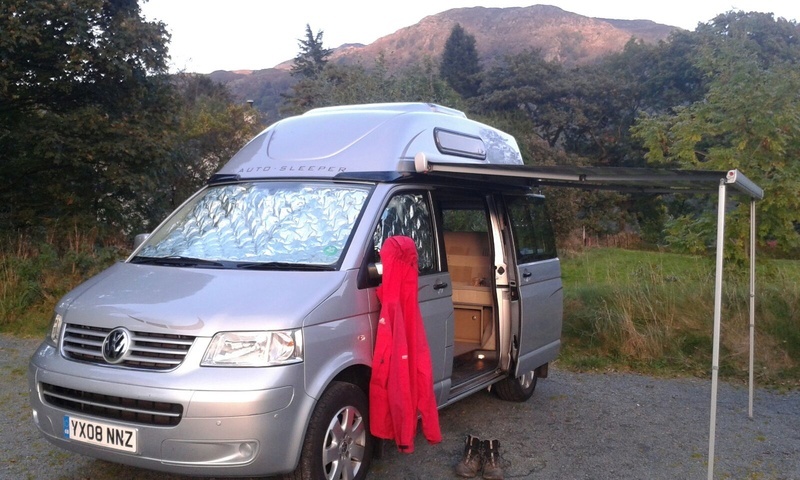 I own a 2008 Trident 2.5 auto and enjoy spending as much time as possible in The Lake District. 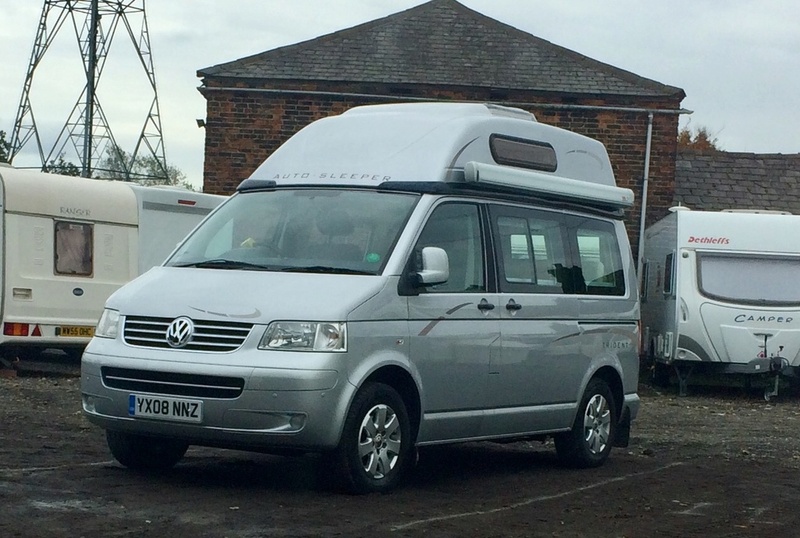 ....Hi from another AS T5 owner ! Hi and welcome to the forum from Dunnet bay.